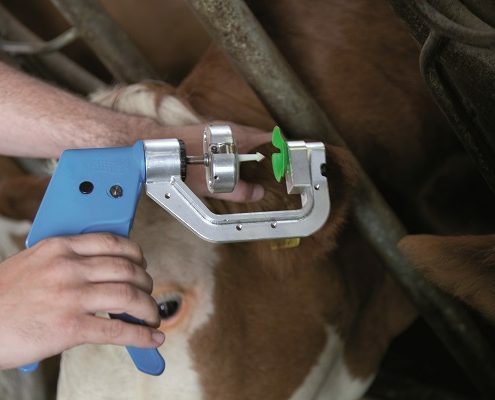 Identify individual cows easily and quickly for insemination for treatment and quickly locate ‘late’ cows if using robots. 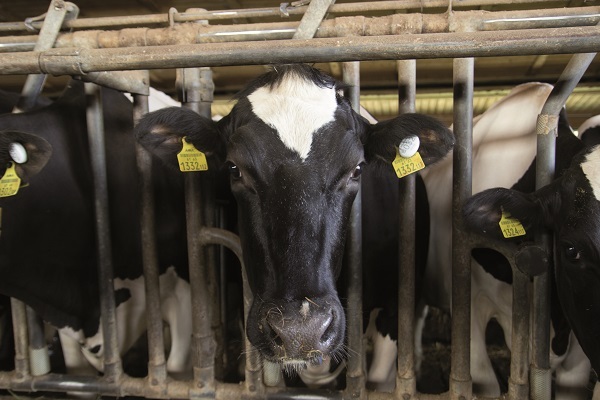 If a cow is in heat it is more active and ruminates less, SMARTBOW monitors this activity around the clock and alerts you when the cow is in heat giving you optimum insemination results, reduced insemination costs and shorter calving intervals. 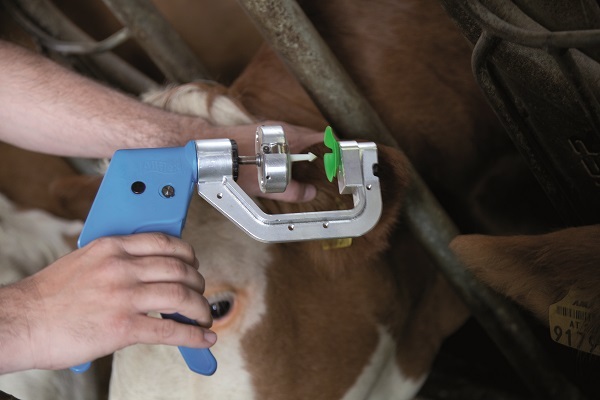 The rumination behaviour of a cow is an important indicator of health and sudden changes in rumination can signify disease or distress, SMARTBOW allows for the early detection of health problems, reduces veterinary and cull costs and helps to increase your herd health status. 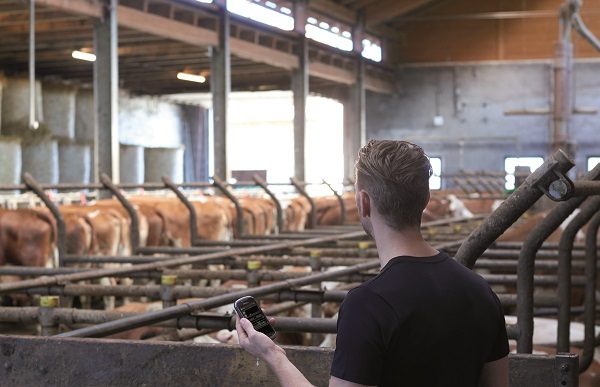 SMARTBOW provides you with the information you need 24 hours per day, data is synchronised immediately and can be used alongside other herd management programmes. 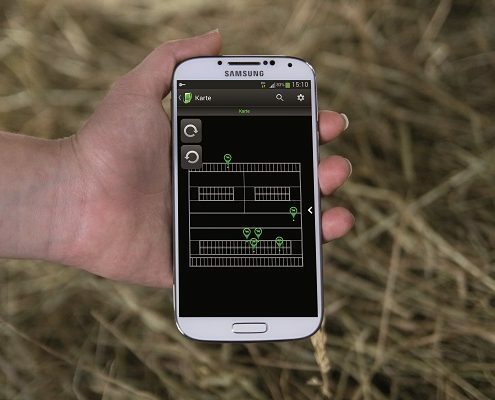 The intelligent, easily fitted SMARTBOW eartag collects real-time data on location, activity and rumination of each cow. 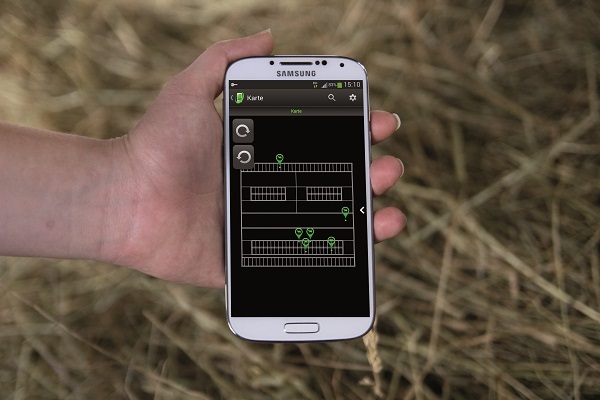 Wi-Fi receivers forward this data to a local server at the farm. 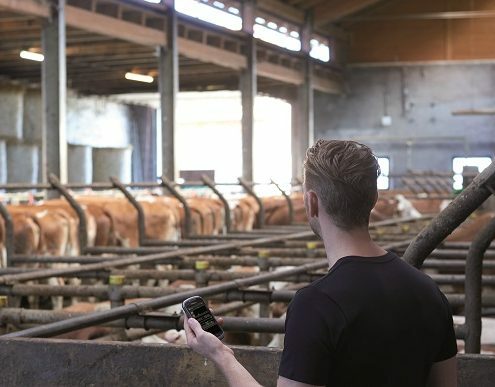 Each animal’s data is analysed using specially formulated algorithms and sends alerts to your smartphone, tablet or PC informing you of rumination behaviour, heat and location. 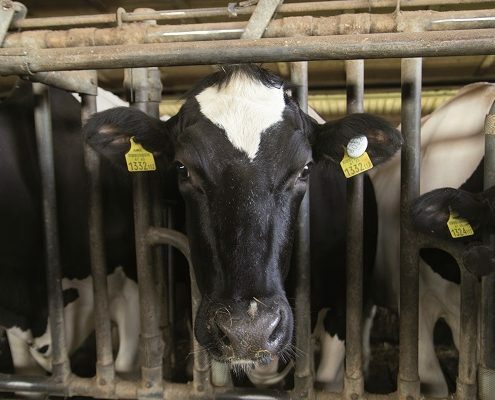 In a research study carried out by the University of Kentucky’s Department of Animal and Food Sciences and included in the Journal of Dairy Science, SMARTBOW performed well when compared with visual observation…. Download and Read More.